The holidays are coming! The holidays are coming! You know what this means? This means my head begins to explode with all the different menu choices I have at my fingertips. Should we do just turkey or turkey and a beef dish? Should we do cornbread and stuffing or just one or the other? How many desserts and which ones? Now, while these are the things that keep me up at night (simply because I love to cook and want to make a zillion different recipes all the time. I’m seriously a kitchen geek.) but they should not keep you from slumbering away! Through the next few weeks I will be posting recipes that are either (A.) 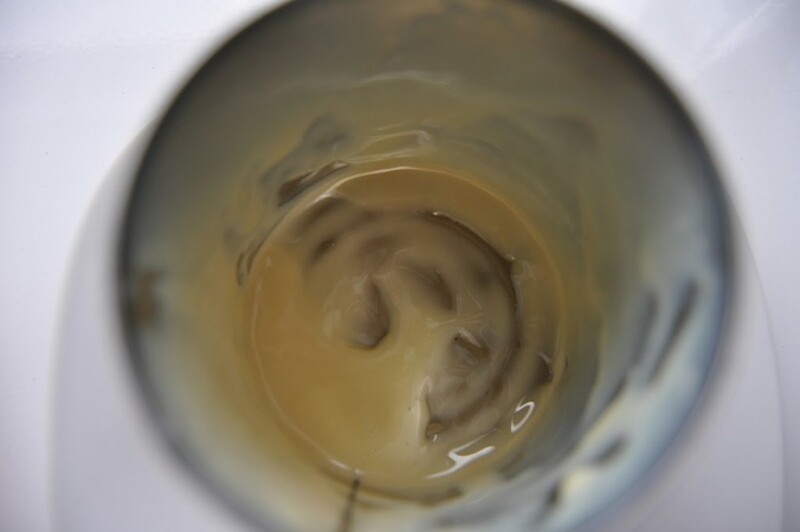 time savers for quick meals during this hectic holiday season or (B.) something delicious you should most definitely add to your holiday menu. Today’s post is falls into the latter category. When I tested the recipe I at half the pan within 2 days. GULP. Needless to say, I will be waiting for a holiday again to make these so I have some other hungry mouths to help me gobble up these tasty guys. 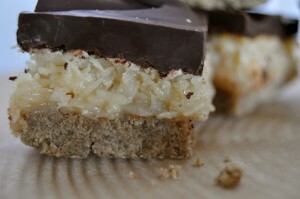 And tasty they are……Chocolate-Coconut Bars. Oh, baby. Think a Mounds bar meets a lightly caramel flavored cookie crust. Oh, you read that right. And seeing as I am absolutely NOT a pumpkin pie lover, these will be satisfying my sweet tooth in one short week. And maybe this time, just maybe, I can stick to eating only one square. We’ll see how that turns out. 1. Preheat oven to 350. Line a glass 9×9 baking dish with parchment paper. 2. In medium bowl whisk together the buckwheat flour, potato/tapioca starch, amaranth flour, xanthan gum, light brown sugar and sea salt. 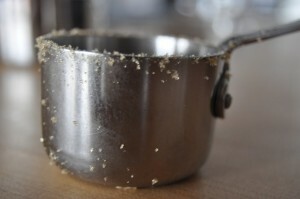 Using the back of a fork, mix in the unsalted butter until you have a sandy looking mixture. Pour into the prepared glass dish and press down create a nice crust. Place in the oven and bake for 10 minutes. 3. Meanwhile, stir together the filling ingredients. Pour over cooked crust and place back in the oven for an additional 20-25 minutes until it is lightly golden brown. Remove from oven. 4. Melt the chocolate in a double boiler. Pour over the cooked coconut layer and spread evenly. Cool at room temperature about 2 hours until set. 5. Try not to eat them all yourself! (seriously, these are ridiculously tasty…).